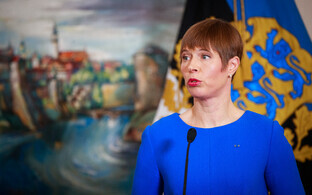 The leaders of the parliamentary groups of Estonia's political parties will meet with President Kersti Kaljulaid in Kadriorg on Friday to discuss the state of Estonia's domestic politics. 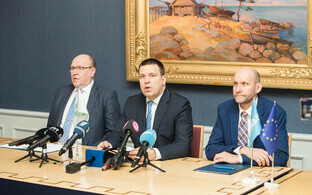 The Conservative People's Party of Estonia (EKRE) is first, followed by the Centre Party, Isamaa, the Social Democratic Party and the Reform Party, ERR's Estonian-language news reported. 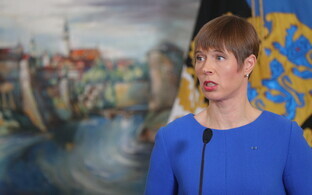 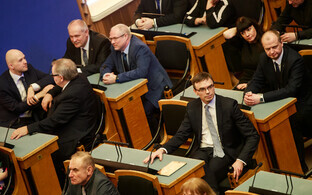 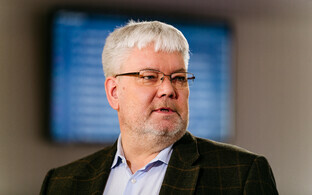 Of the five parties represented in the Riigikogu, the group of Reform is led by party chairwoman Kaja Kallas, that of Centre by outgoing Minister of Economic Affairs Kadri Simson, EKRE's by Martin Helme, Isamaa's by Priit Sibul and that of the Social Democrats by party chairman Jevgeni Ossinovski. 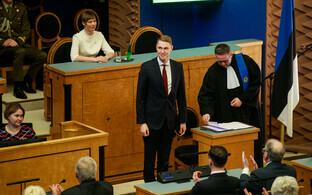 The task to form Estonia's next government is currently with Ms Kallas, who has another week to find coalition partners. 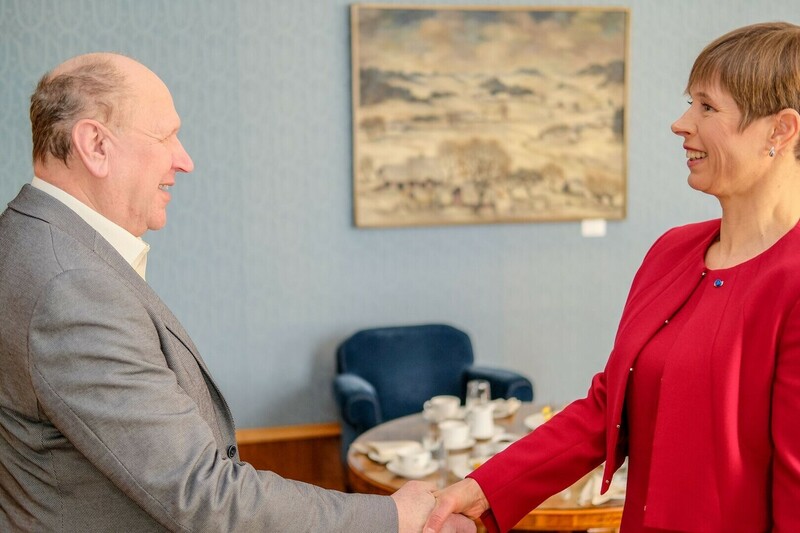 Should she fail, the president is likely to offer it to Centre Party chairman and outgoing Prime Minister Jüri Ratas next. 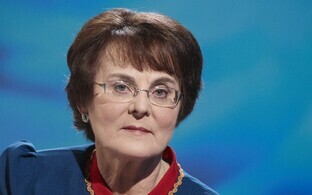 Ms Kallas said earlier this week that she will put her government to a vote in the Riigikogu on 15 April.